You’ve got hold of the Ipad Pro and probably love it. In fact, how did you manage without it? However, to get the very most out of this incredible device, it helps to have the right tools. To save you time searching, we’ve put together a list of accessories that you really can’t live without. We’ve lumped these in together as it goes without saying that you should have this essential piece of kit – which, annoyingly on the wallet, comes separately to the device. If you want to take advantage of the iPad Pro’s best feature: the ability to draw and design flawless images, then you’ll need to stump up £112.95 (according to Amazon) for the Apple Pencil unless you lease your iPad Pro and can therefore lease the pencil also. Already hailed as one of the best styli on the market, the cleverly designed pencil works…like a pencil. With reduced latency and pressure sensors that can distinguish between thickness of lines and force of pressure, you can create some of the most intricate designs possible. This definitely is a must-have. Yes, you can charge the pencil up by plugging it into the iPad itself, but it’s not ideal to have that thing sticking out or lying on the floor, just waiting to be accidently trodden on and zapping all the power from your device. Why not check out these handy little chargers from Moxiware? 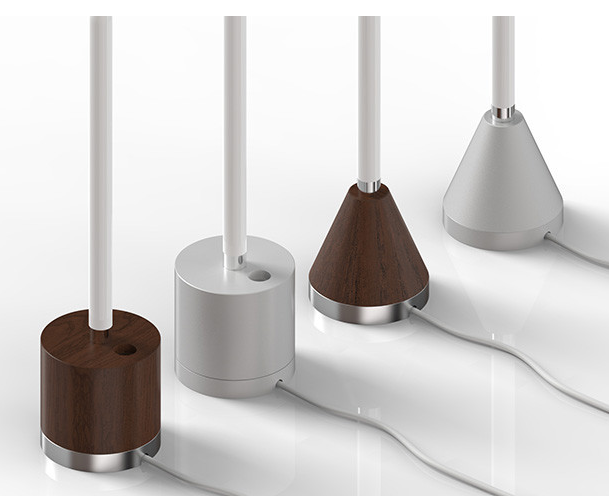 They charge the pencil vertically and are not only convenient, but look pretty, too. Choose from two models: the Cone or the Cylinder, on sale at the moment for about $29.95 (plus international shipping costs). 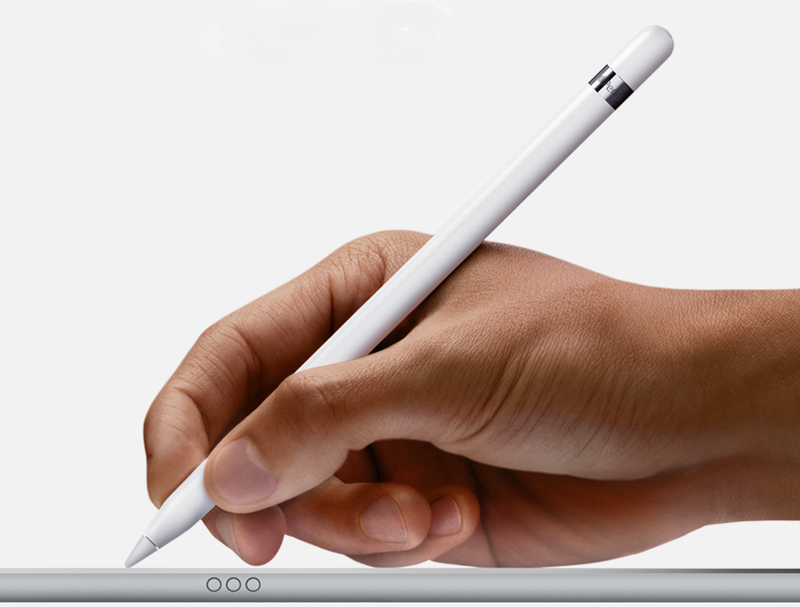 Yes, the Ipad Pro might be light, but it’s large and can make your arm ache after holding it for any length of time. 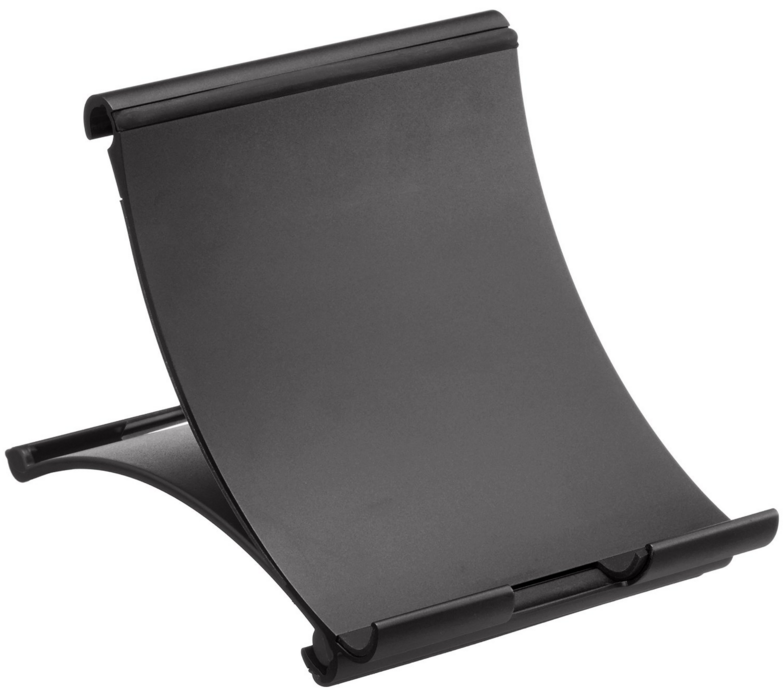 If you’re looking for a stand, then the Incipio Fixie Stand is a great option: the curved aluminium offers several sturdy viewing angles, kept in place by its rubber grips. Available in black, red, blue and silver, it looks good and will let you use your advice without it slipping. Again, you may need to order this from the US (or keep an eye out on Amazon), and you’re looking at about $29.99 for this stylish accessory. As a large (12.9”), yet light device, the iPad Pro is just waiting for you to accidently drop it, hence the need for protection is great. Cases, as you know, come in many different styles, from the classy and professional leather look to the basic hard shell. 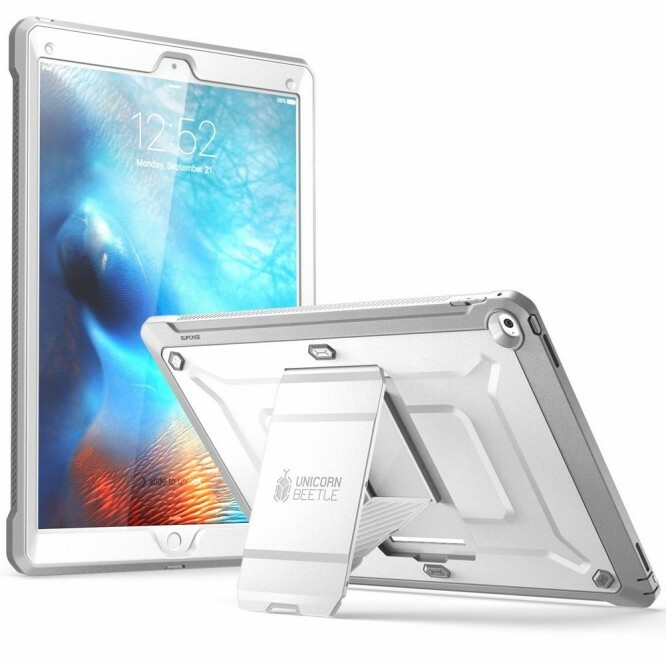 We quite like the DODOcase Multi-Angle which resembles an artist’s sketchbook and covers all corners, and the robust (and long-titled) Supcase iPad Pro Unicorn Beetle Pro Full Body Rugged Protective Case, which features dual layer protection and impact resistant bumpers. You can find this for about £18 on Amazon. One of the few concerns about the iPad Pro is that battery life isn’t as good as those in the Ipad Mini 4 and the Air 2. While there are ways to boost this, such as to disable the background app refresh, keeping a back-up in your armoury will see that you don’t run out of fuel on a long day on the go. 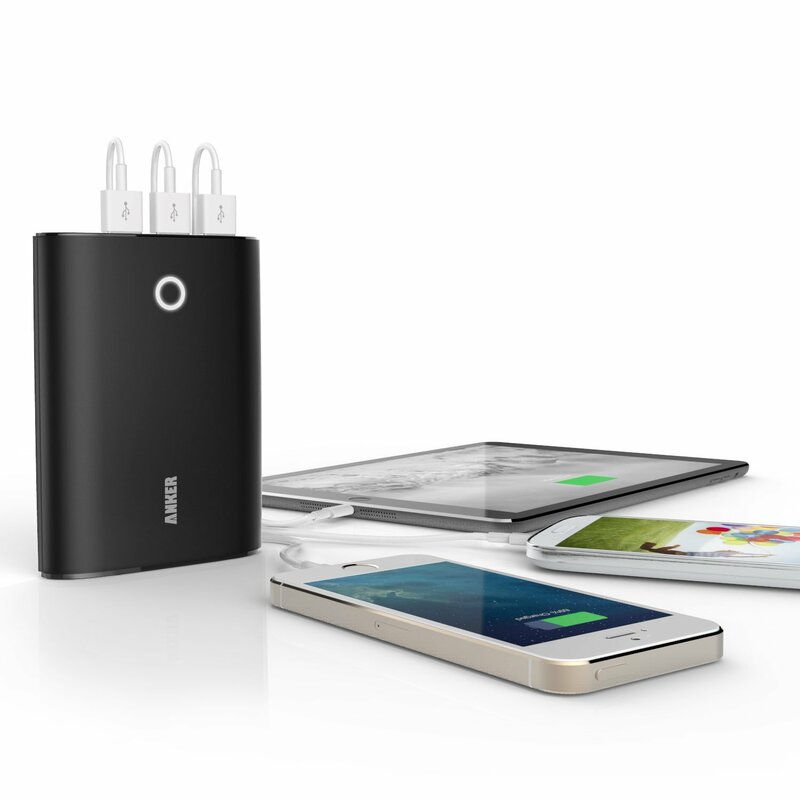 The Anker 2nd Gen Astro3 portable external 12,800mAh battery pack can charge your device fast. It’s available for about £20.99. What do you mean you don’t have an iPad Pro? If you’re thinking about it, why not lease one – consider it putting the device on trial. Still unsure? Read some iPad Pro reviews or chat to one of our friendly experts who can run through Hardsoft’s cost effective options with you.